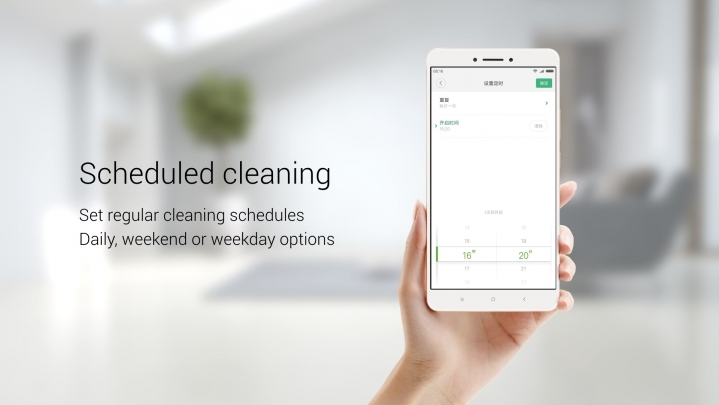 Hello MIUIers, Xiaomi gives one more reason to love them. the new reason is too smart, he can clean your home according to your need. 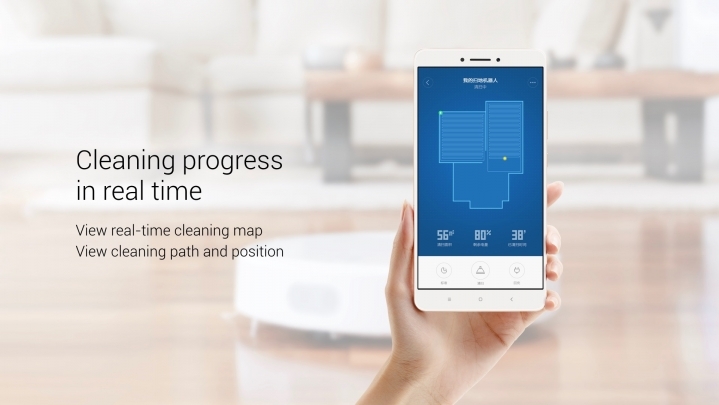 Yes, I am talking about Mi Robot Vacuum, an advanced robotic housekeeper which uses a Laser Distance Sensor (LDS) launched under the Xiaomi’s sub-brand called MIJIA. 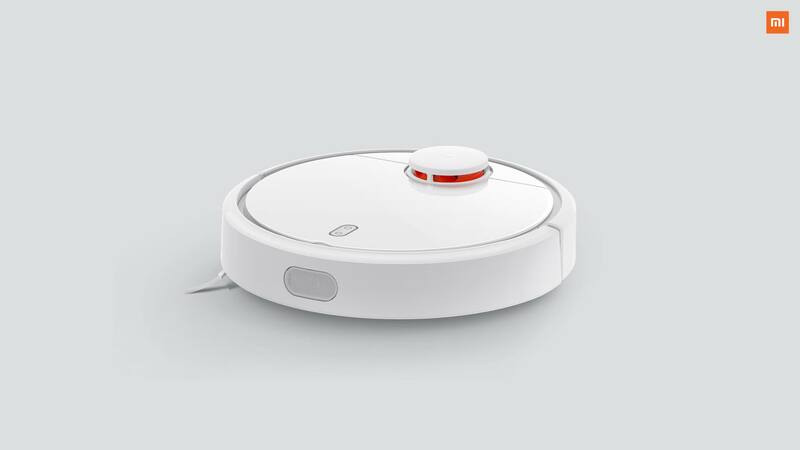 After a huge success of MIJIA Induction Heating Pressure Rice Cooker, MIJIA Blood Pressure Monitor, MIJIA Portable Mosquito Repeller, MIJIA Smart Camera, MIJIA Smart Temperature Control Kettle, MIJIA Signature Pen, Mi QiCycle Folding Electric Bicycle They come with Mi Robot Vacuum which is helpful in housekeeping. 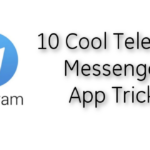 This MI Robot comes with 12 type of sensors which are helpful to make this advanced. 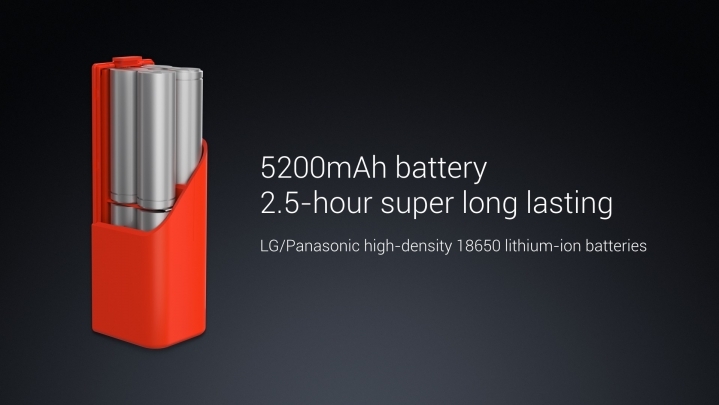 It comes with 3 dedicated processors with a powerful battery backup. 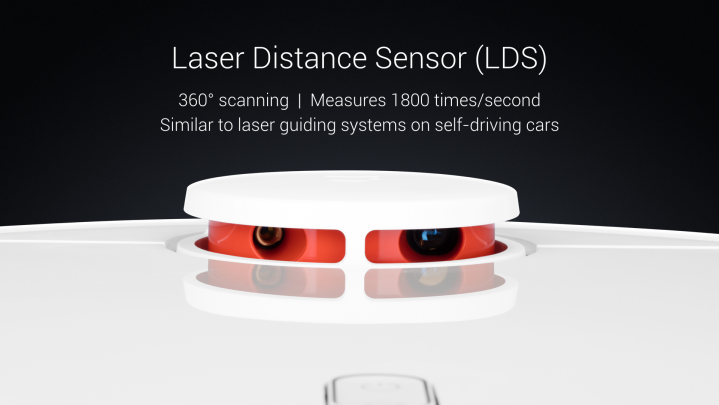 12 sensors including Laser Distance Sensor (LDS), ultrasonic radar sensor, cliff sensor, gyroscope and accelerometer. 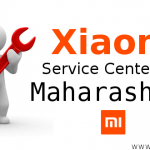 Xiaomi always maintains product quality in the pocket-friendly budget. 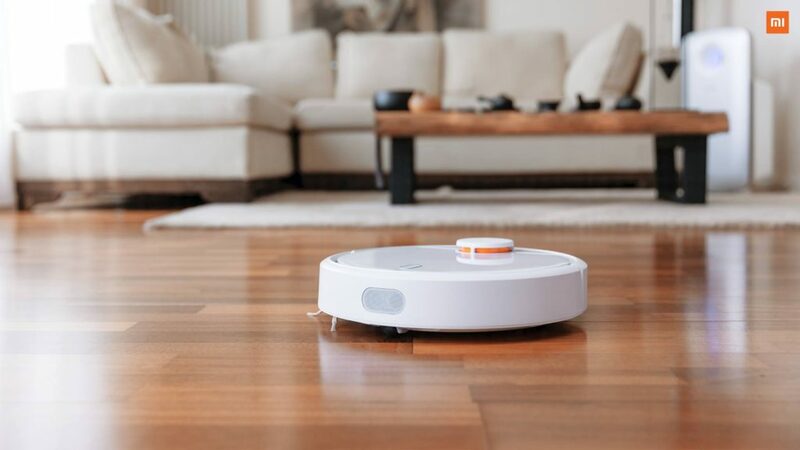 So rule is rule, Now you can get Mi Robot Vacuum in just $254. 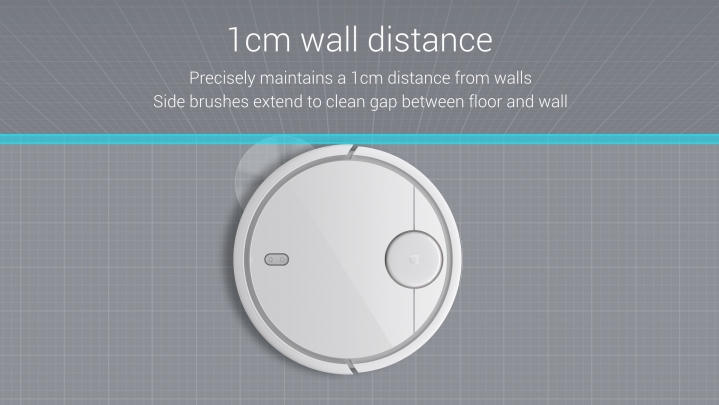 There is no chance for launch of Mi Robot Vacuum in India in near future. However is approx price in India is Rs 17000/-. 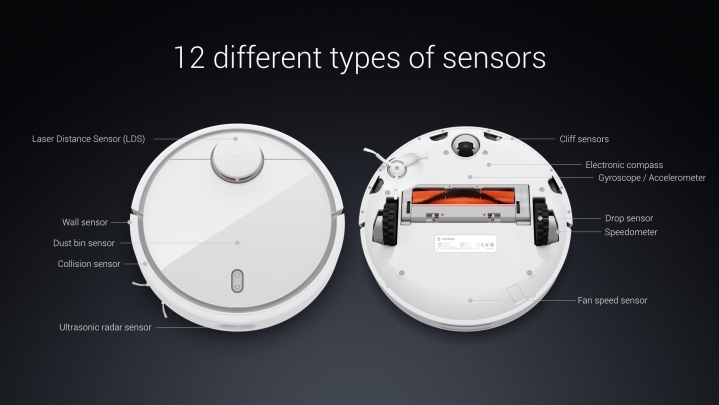 However, we don’t want to suggest buy till Xiaomi officially launch Mi Robot Vacuum in India. But if you can’t wait then you can buy Mi Robot Vacuum cleaner in India from below sites. 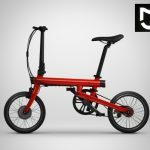 All above site gives Mi product with word wide shipping. Love the XIAOMI MIJIA dome camera, got it at Geekbuiyng for $69.99 right now.﻿ A really good option at that price point.